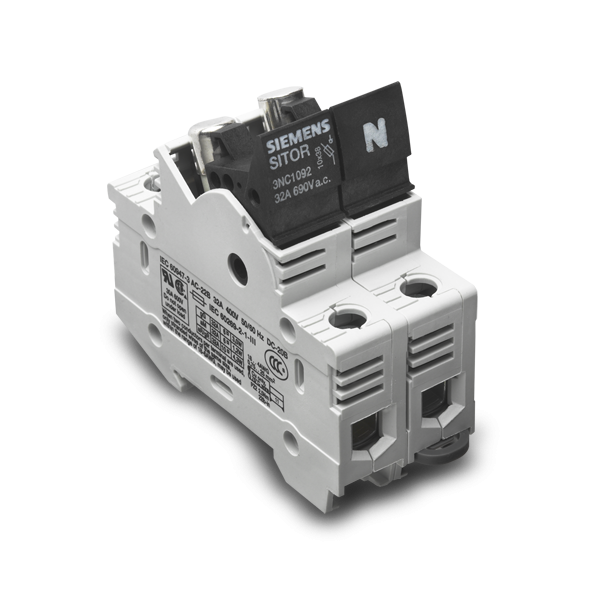 Modern consumer units make use of automatic, resettable fuses. They measure current-flow on a magnetical basis to interrupt current after an overload or short circuit. An advantage of these fuses is the reset-function, a major disadvantage can be found in the negative influence it has on sound and vision quality. The Cylindric Fuse Cartridge is the first, crucial link of your audio/video system.